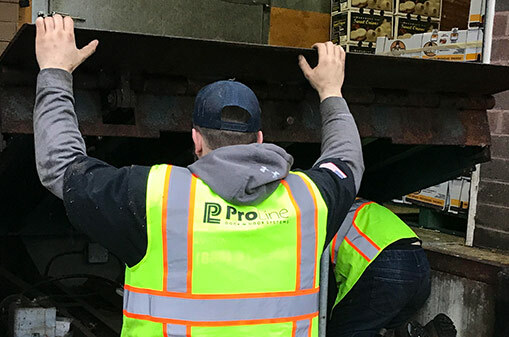 With over 20 years of experience, ProLine Dock & Door Systems has the expertise to help you select the perfect loading dock or overhead door solutions. From assembly and installation to service and maintenance, we’re here for you. Our team is on call 24/7, so contact us today. We’d love to hear about your next project! 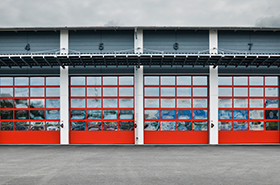 From installation to service, we'll find the commercial door system that works best for you. 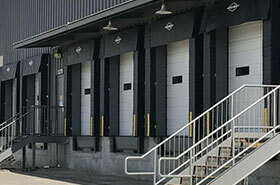 We have the staff and expertise to handle your loading dock system needs – from dock lighting to levelers and shelters. 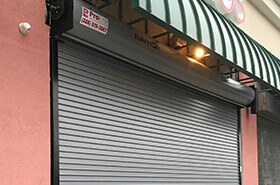 We offer customized solutions for your storefront security needs, pairing optimal protection with excellent visibility. ProLine Dock & Door Systems offers preventative maintenance programs that will help you reduce operating costs and downtime. Let our team diagnose issues before they become a problem. We offer proactive plans that will help you keep your operation running smoothly. Extend the life of your equipment with a preventative maintenance program that’s tailored to fit your needs. Our preventative maintenance programs will help keep your equipment running smoothly and your long-term repair costs down. Contact us today to learn more about priority scheduling. We’ll surpass your expectations. Let ProLine Dock & Door Systems be your trusted partner. We’ve been building relationships in Metro Detroit since 2008 and care about the services we deliver.